I have decided to do a series of ongoing posts called ^Bargainista^. 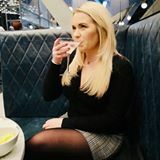 Today I have found some amazing bargains that I thought I would share with you (I have found some amazing clothes but I will do those in a seperate post). I don't know about you but I am terrible for seeing a reduced stand in a shop and glancing and thinking 'it will all be rubbish' but today, in Boots, just as I was leaving I saw the reduced stand and it caught my eye, and oh gosh I am so happy I did!! Front Cover Palette - The reduced label said £1.25, which I thought was fab but when I got to the till it was 31p!!!!! 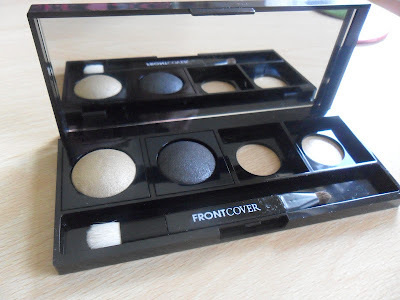 I then bought 2 eye shadows to go inside (I am going back tomorrow to get 2 more shades as they said they had more shades in the back which needed to be sorted), I picked Sunray and Black Ink, these were both labelled £1.00 and again when they were put through the till they were 25p EACH!!! 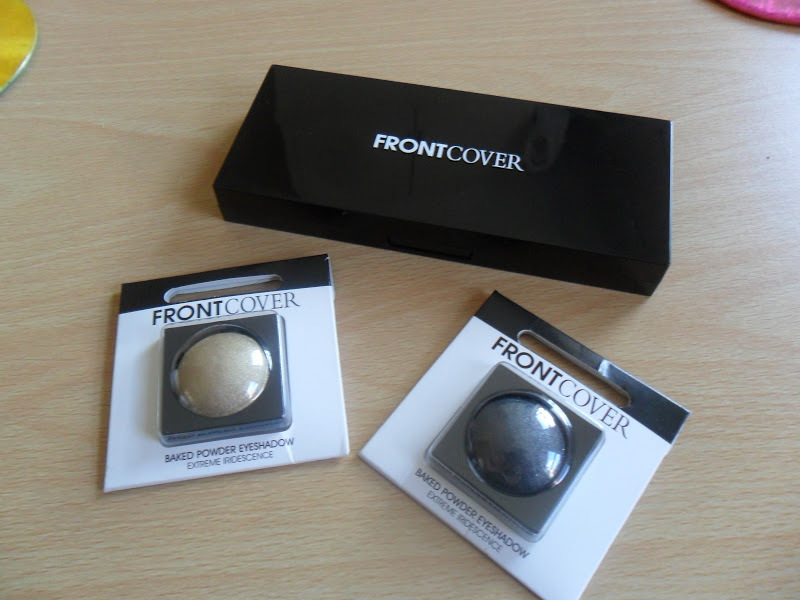 I have never tried Front Cover makeup so I am excited about trying it out, I will do a review when I have. 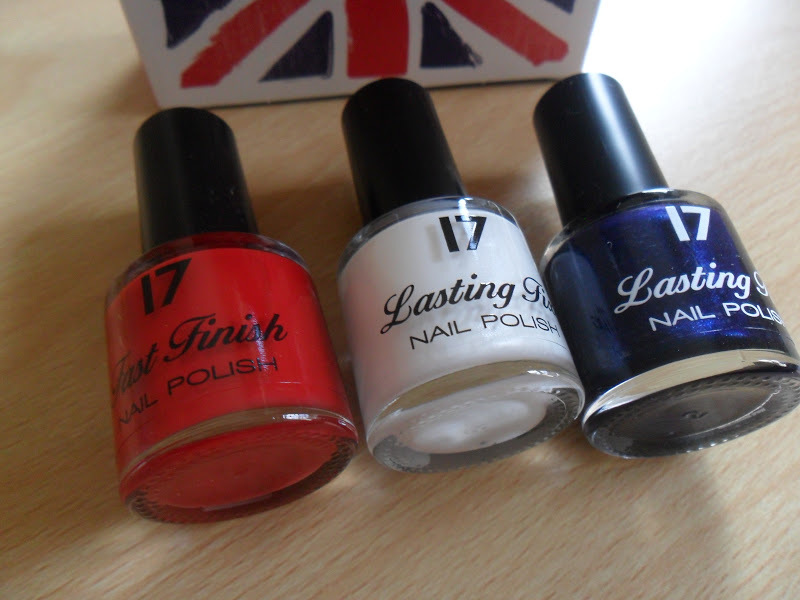 Best Of British Nail Polish Trio from 17 - This again was labelled £2.00 and went through the till at £1.50!! Bargain for 3 polishes!! 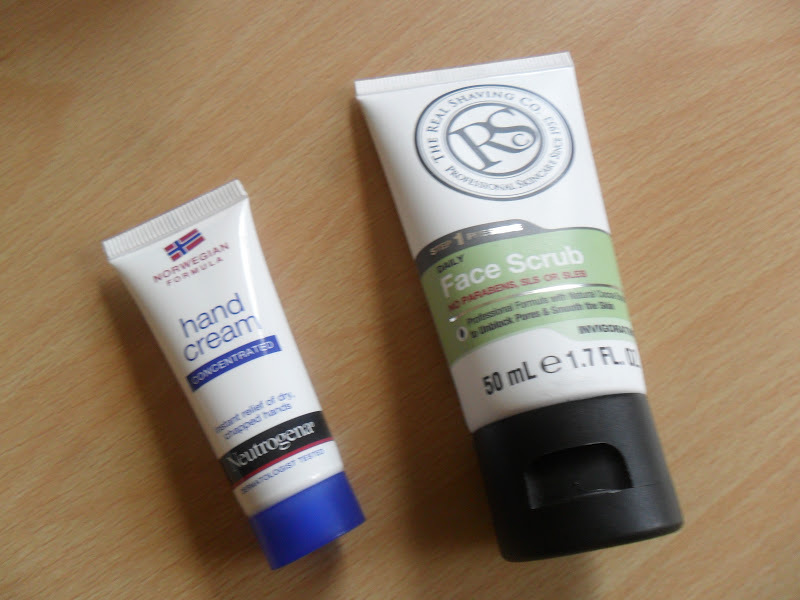 Next I picked up a face scrub for my other half, it's a 50ml pre shave scrub from The Real Shave Co and cost me £1.00, and this cute sized hand cream by Neutrogena I thought would be perfect for popping into my handbag was 21p!! A total spend of £3.65!! So I have learnt a valuable lesson today. Never EVER walk past the reduced section without a rummage. What bargains have you found in a reduced section? Wow!!!!! That eyeshadow looks fantastic! 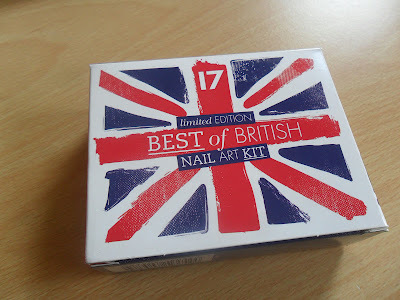 Better than any old Vera eyeshadow palette from a beauty box! lol. I can't wait to share more bargains with you. AMAZING, I'm going into Boots tomorrow, where is the reduction place? It is usually randomly placed somewhere instore. Just ask a member of staff and they should know. We all do don't we hun! I picked up the 17 trio myself today; however it went through the till at £5 and I had to point out it had a £2 clearance sticker on it. I wouldn't have had it for £5, even £2.00 I thought was a bargain. Mine ususally doesn't but I must have been lucky! September Empties - Will I Be Repurchasing.....?